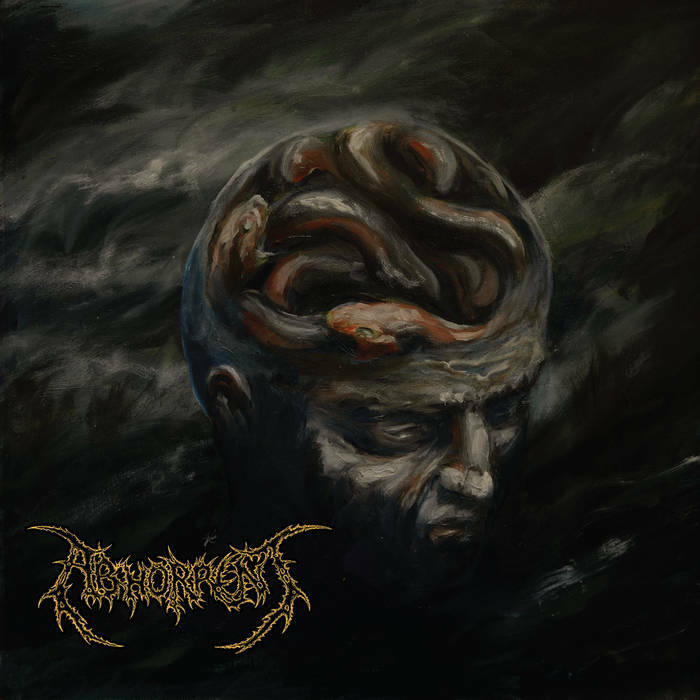 Abhorrent are from the US and play Technical Death Metal. This is their début album. Featuring former/current members of Spawn of Possession, Absurdist and The Faceless, there’s already a wealth of knowledge and experience behind this release, which is no wonder that it sounds so accomplished for a début album. The aggressive technicality of Abhorrent is a thing of disturbed beauty and the way that it all twists, turns and demolishes can leave you with whiplash if you’re not careful. Dense, complex music combines with straight-ahead brutality to create something that lives in both worlds but is beholden to neither. Guitar gymnastics and sparkling, spiky bass are your frequent companions and the frenzied drumming seems only one step away from pure madness. The singer’s rapid-fire grunting is like being hit repeatedly with a blunt object. Add to this the nature of the music and Intransigence is an album that rarely stops to take a breath. A lot of Technical Death Metal recently seems to be supping more and more from the pot of Progressive Death Metal. Although this is largely a very good thing, it means that it’s been a while since I’ve listened to the insanely-crazy all-over-the-place style of ridiculous Technical Death Metal that Abhorrent espouse. Well, I’ve missed it and I have really enjoyed the chaotic, controlled mayhem of Intransigence. Listen if you dare, if you think you can handle it. 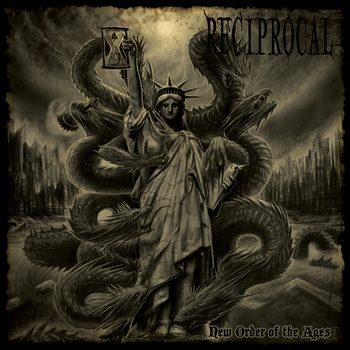 This is Reciprocal’s second album of Technical Death Metal. They are from the US. A strong start introduces the band and their heavy, sprawling sound to the listener. It’s complex and interlinked whilst retaining a brutality and nastiness a lot of Technical Death Metal bands are lacking in. 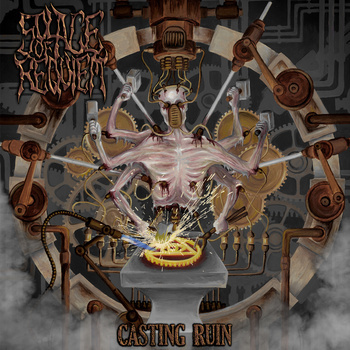 This is Technical Death Metal mixed up with the modern, New-School breed of crushingly Brutal Death Metal. It’s a heady combination that immediately makes you sit up and take notice of them. The songs are long, (for Death Metal), and the band use this time to explore the labyrinthine riffs and to show off their musical chops. They appear to have quite the mixture of influences on this release. I hear elements of Cephalic Carnage, Carcass, Spawn of Possession, Arsis, Gorguts, Decapitated and many more crammed into the technically dense songs. There is too much going on here to absorb in one listening, which is a good thing as it increases the longevity of the album. Vocally the band incorporate pretty much all styles in the album somewhere, although high-pitched Carcass-esque screams are the most used. The sound is absolutely immense. It sonically shines and the tracks hit home like hammers. It doesn’t get stale or boring as the band have enough variety within their framework to introduce elements of several Death Metal sub-genres; Brutal Death Metal, Melodic Death Metal and Deathcore being the main ones in addition to the core of Technical Death Metal. New Order of the Ages is an ambitious album; 68 minutes of music with plenty of ideas and enough talent to hold it all together. 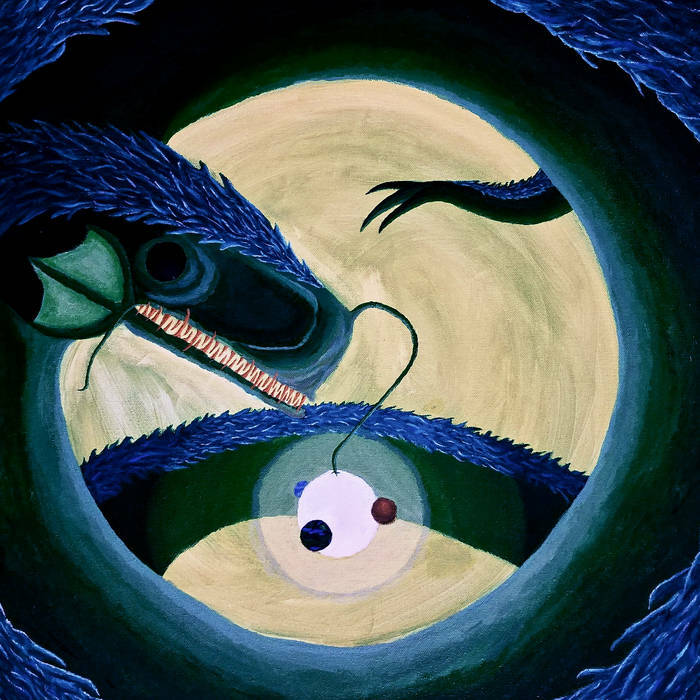 Piano and samples are used liberally to help spread the band’s message and to provide breaks between bouts of swirling riffs and widdly fret-wizardry. I heartily recommend this album to anyone who enjoys bold, challenging, heavy, technical music. If this is you then this is a must listen.